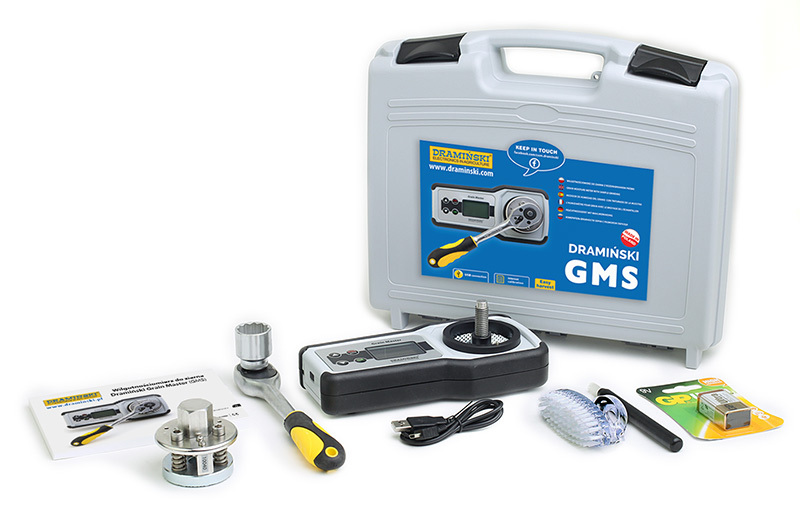 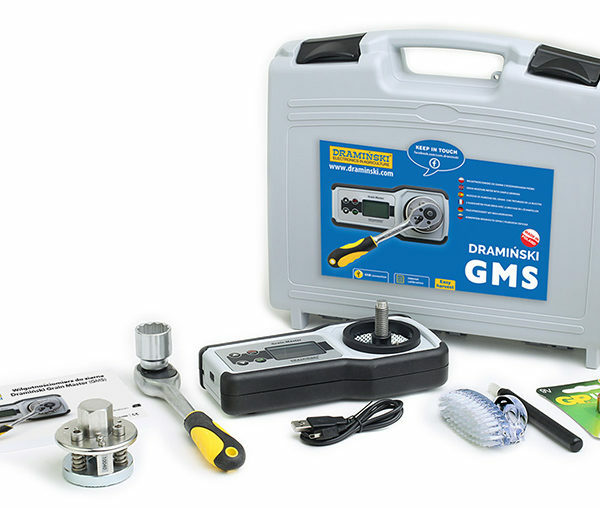 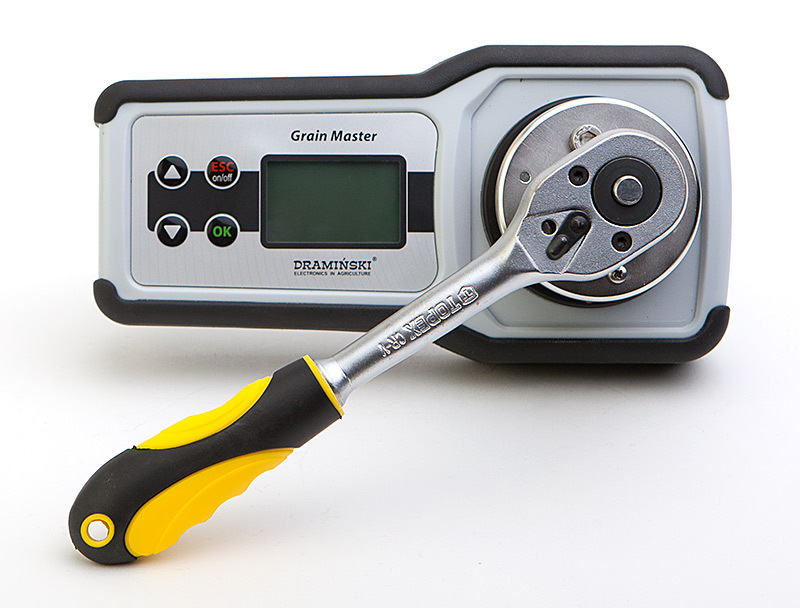 Grain moisture meter with sample grinding. 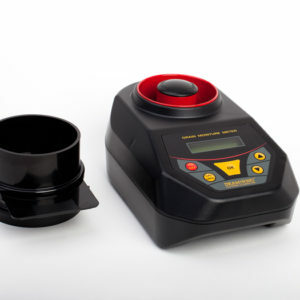 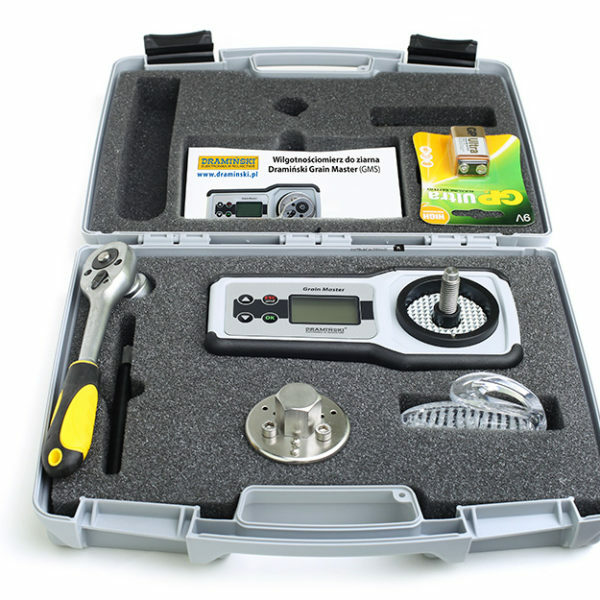 This device guarantees accurate moisture measurement in field conditions. 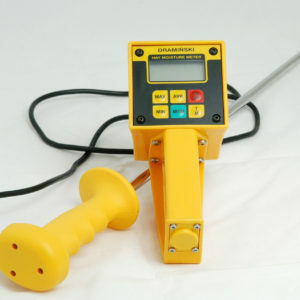 It is recommended to test moisture of corn up to 45%. 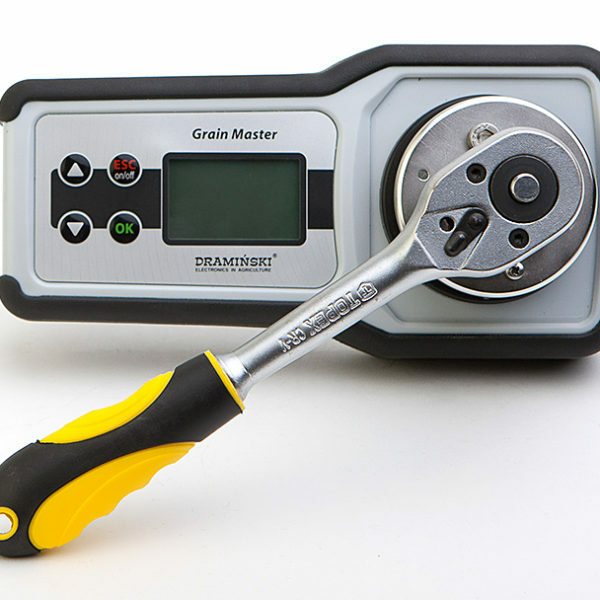 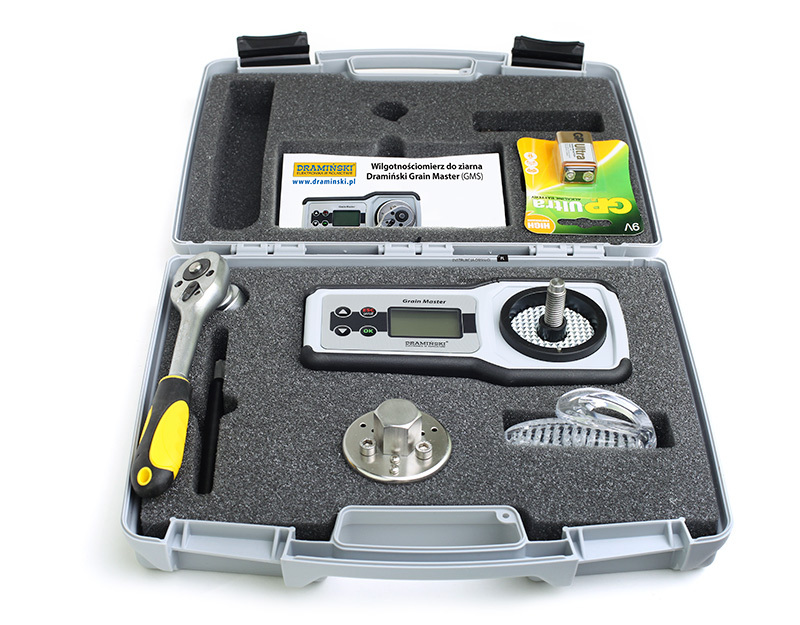 Draminski Moisture Meters provide accurate Grain Moisture Readings….increased Profits and Safety.